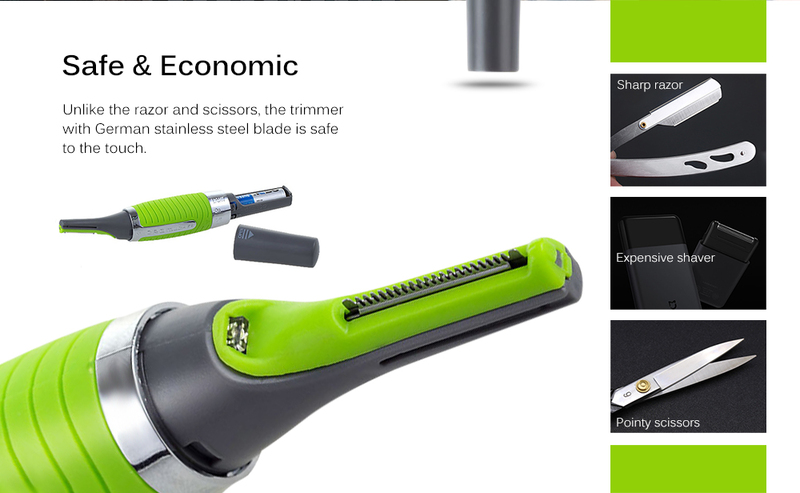 Description - This Men trimmer is best for trimming your beard to give you a stylish look. 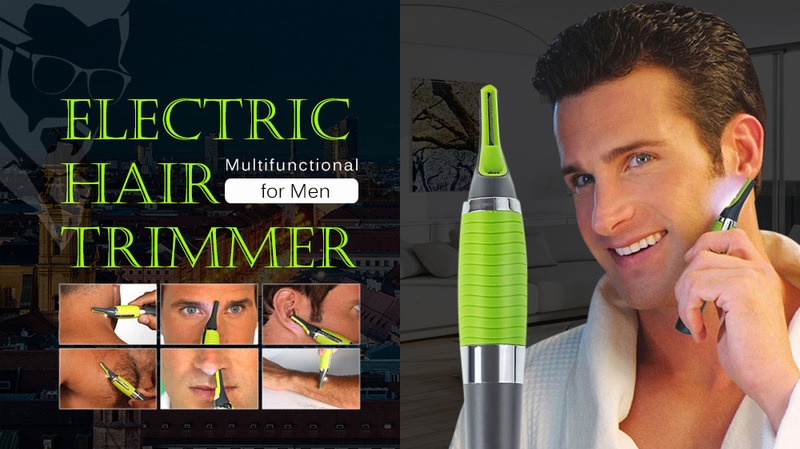 Best Trimming machine to clean your all body hair, No need to do wax. This must be in your Grooming Kit. 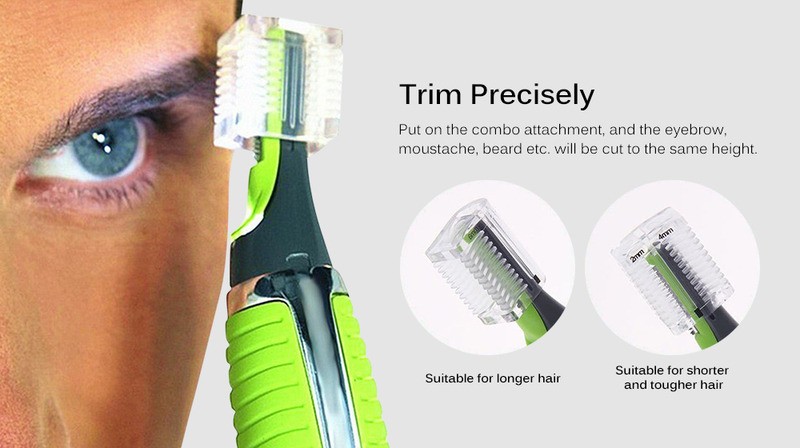 ✅ Trimmer For Men - All In One Trimmer For Shaving, Eyebrows, Ear Hair, Nose Hair. 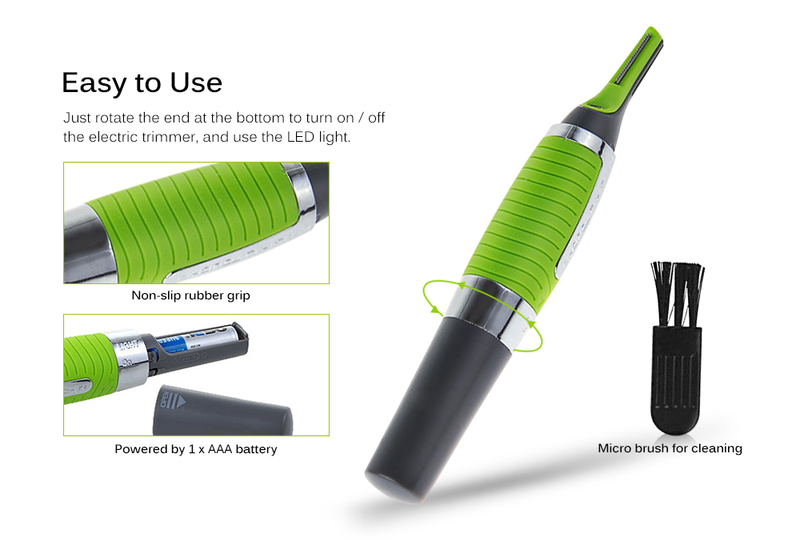 ✅ Sidelines & Side Locks Shaver Trimmer.